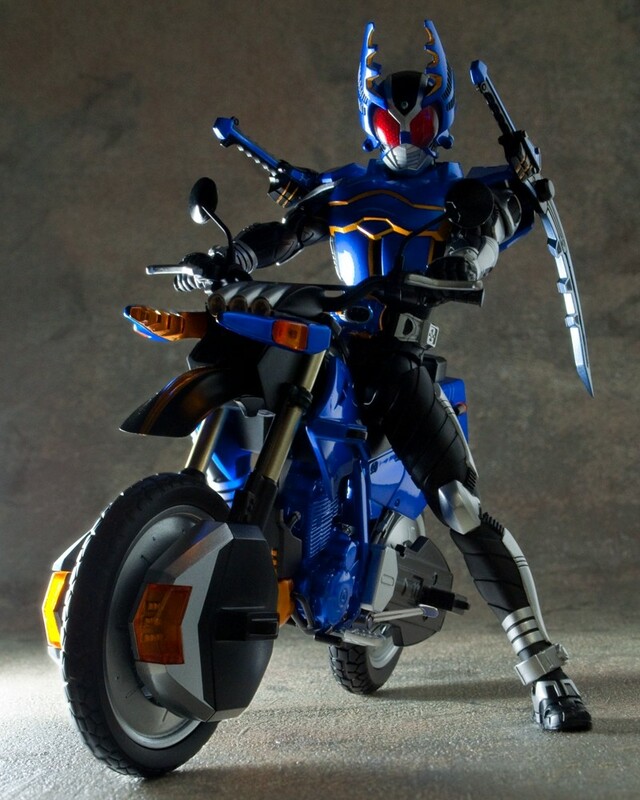 Been missing our friend, KAGAMIII!' 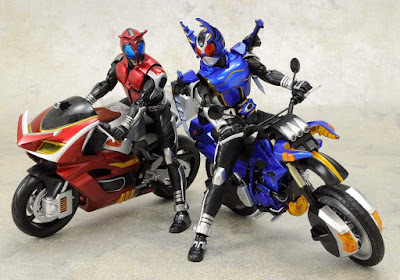 lately? 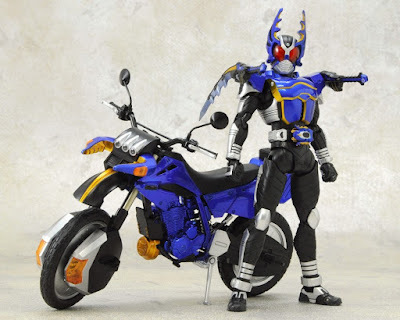 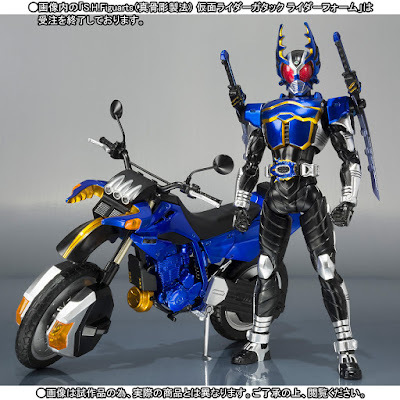 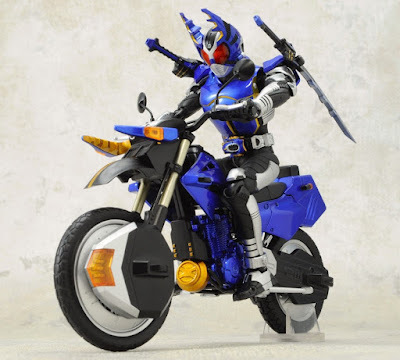 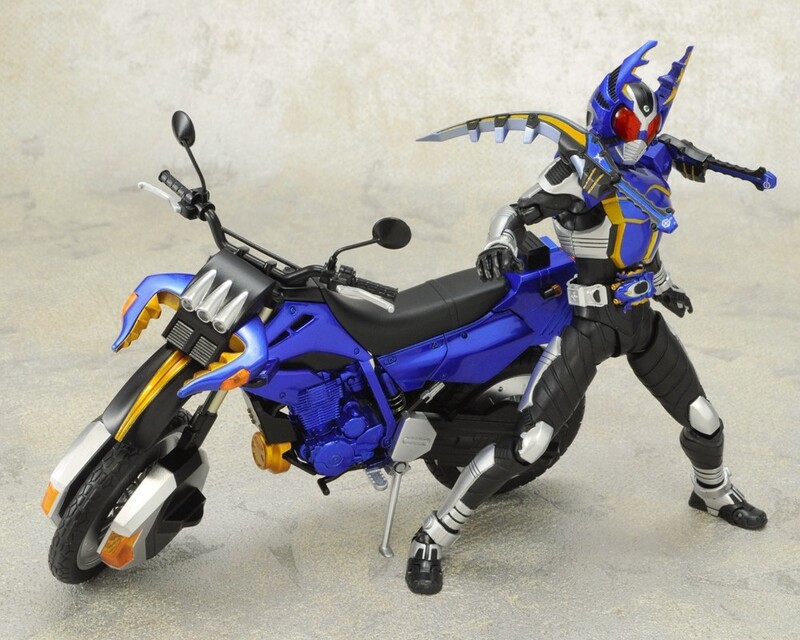 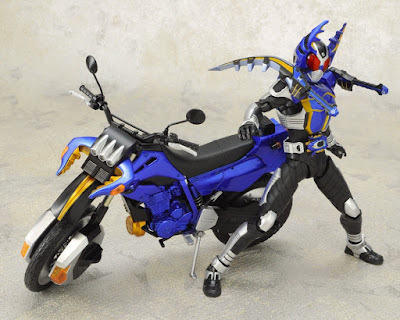 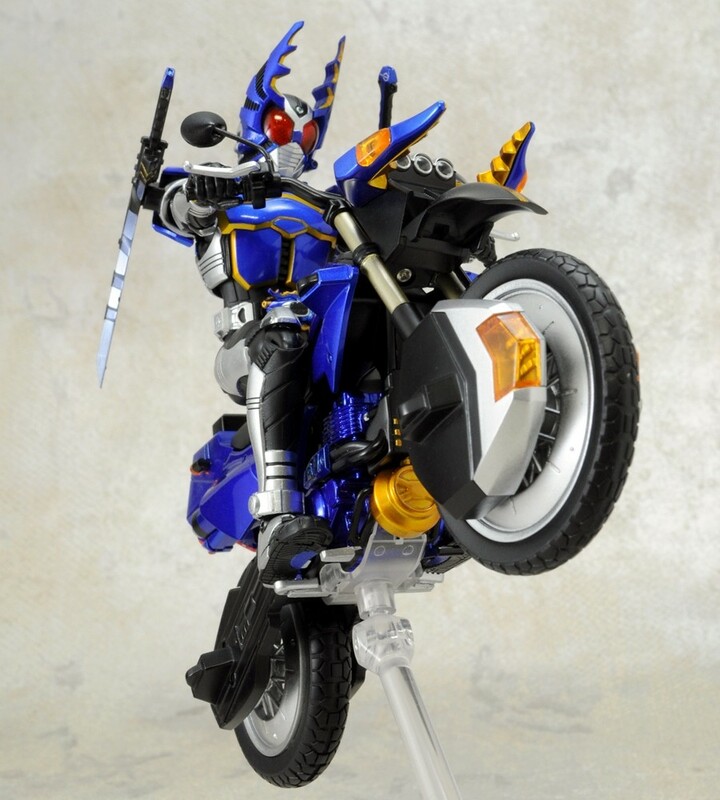 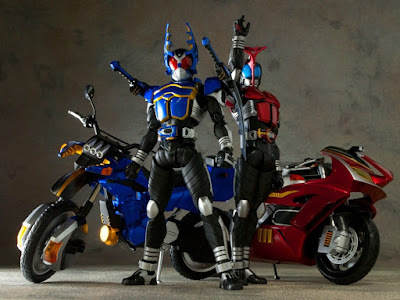 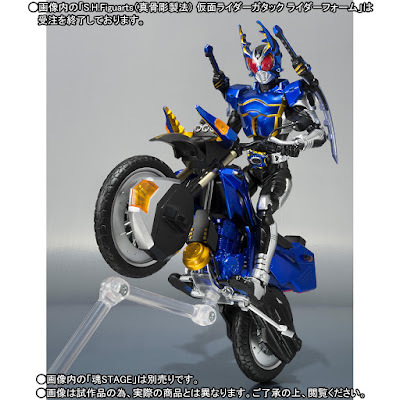 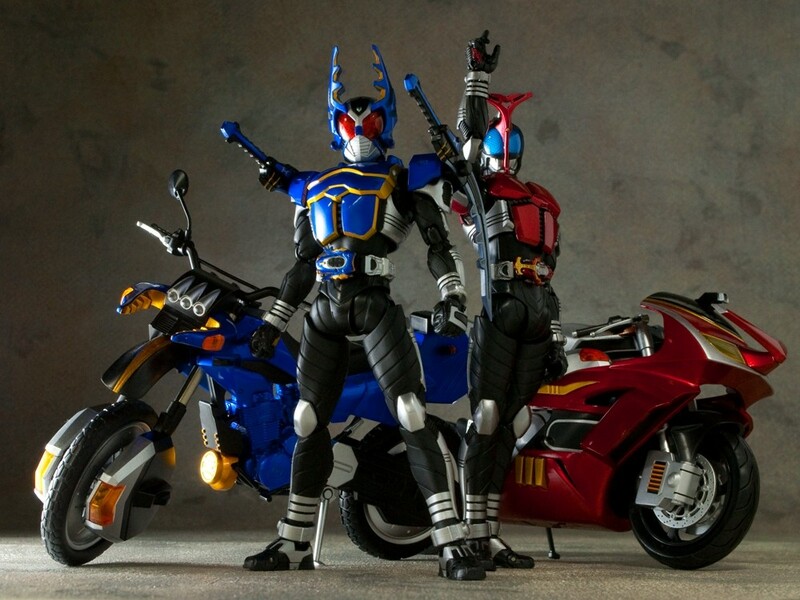 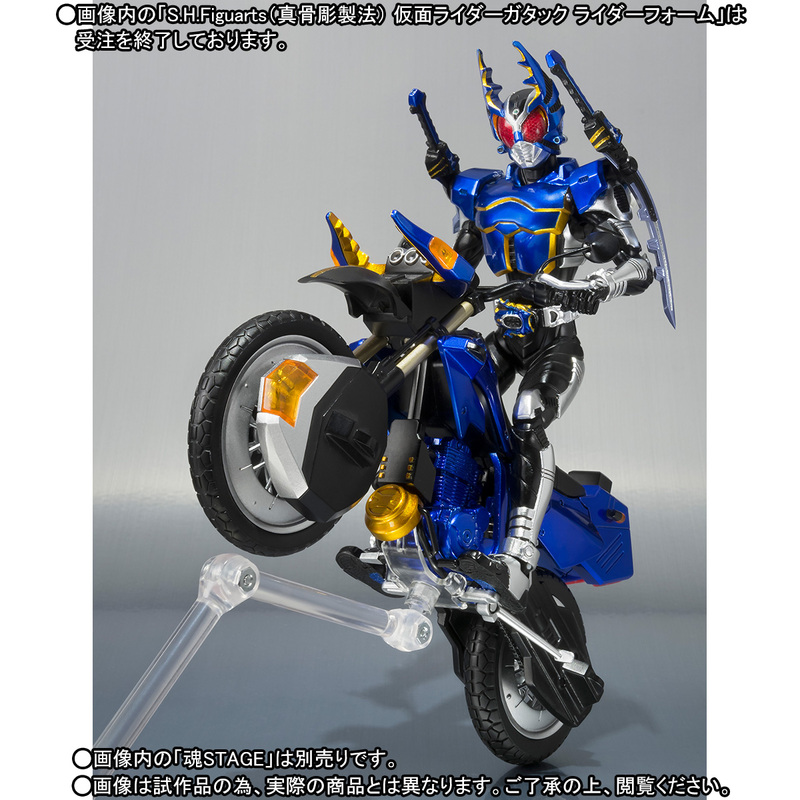 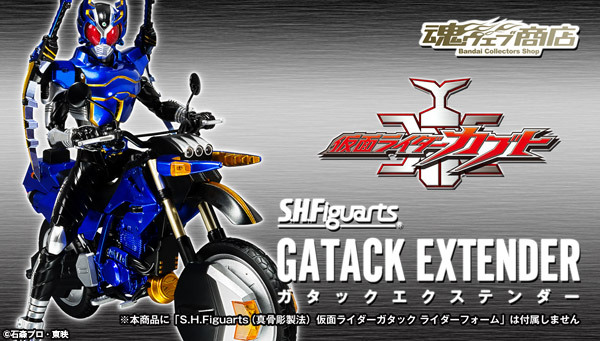 Well worry no more as Premium Bandai will wipe this blues of missing the almost-Kabuto-rider-turned-Gattack-guy blues away with this official images of the S.H. 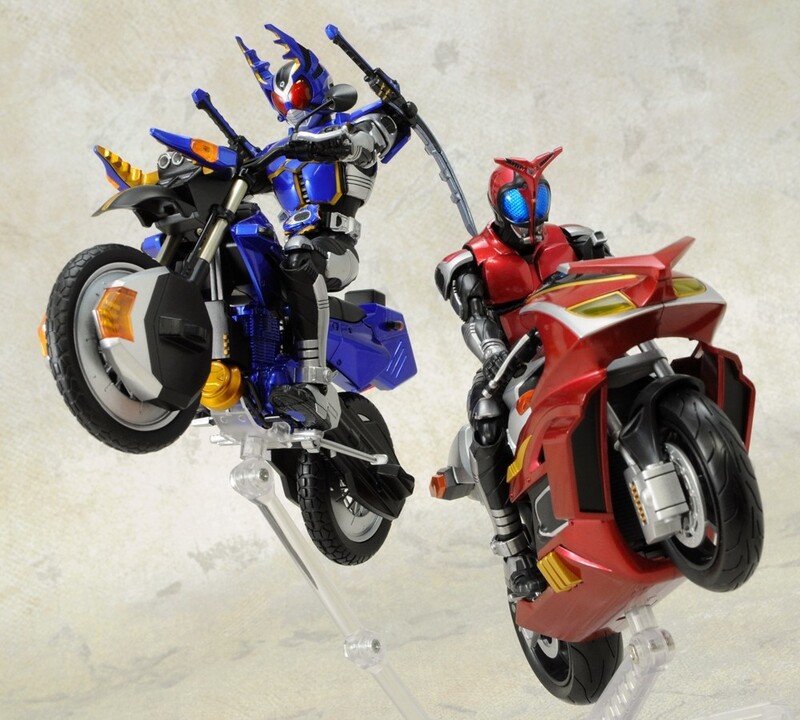 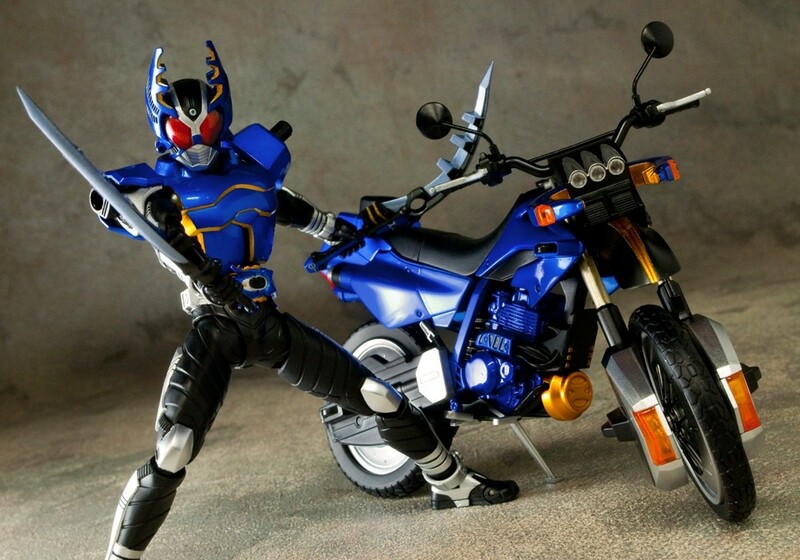 FiguArts Gattack Extender, Kagami's rider machine! 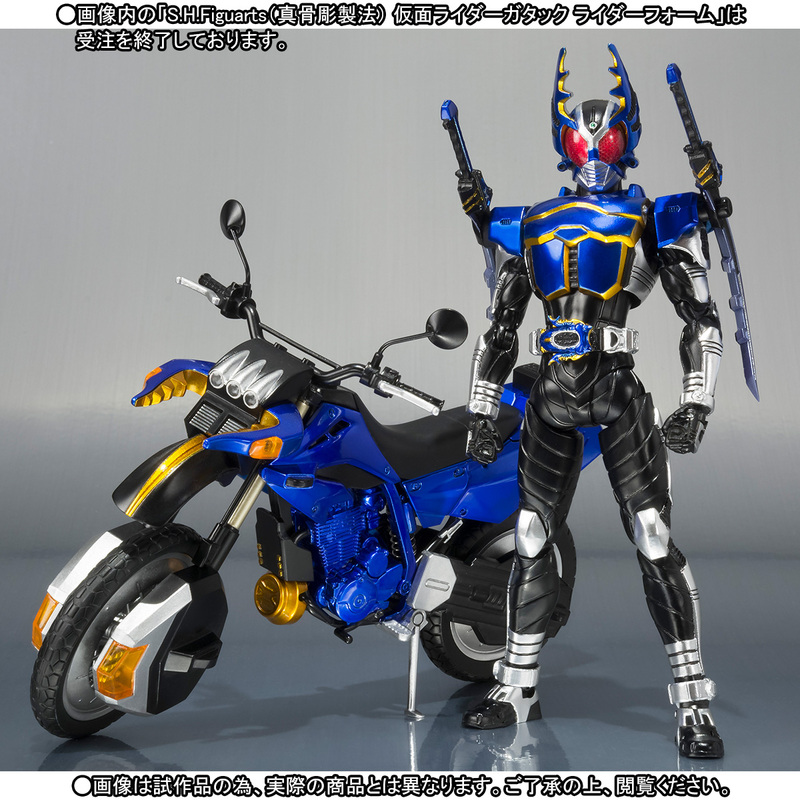 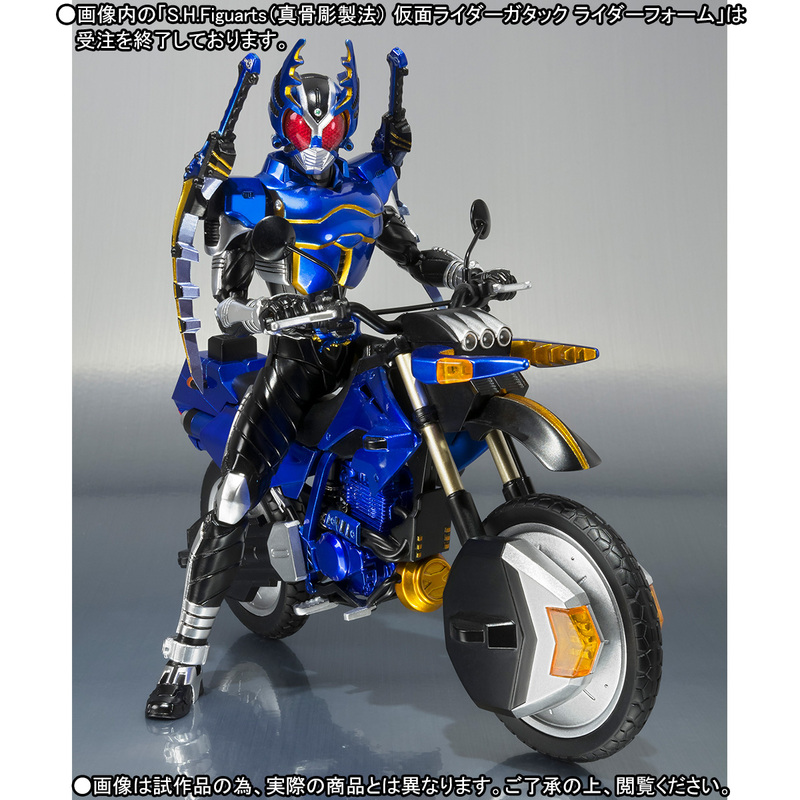 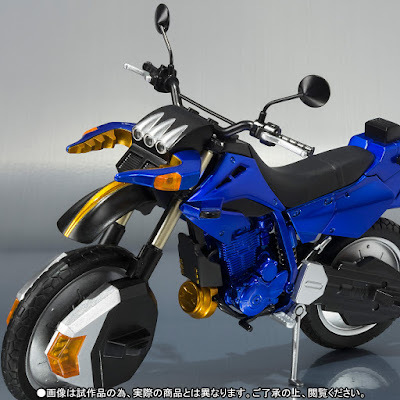 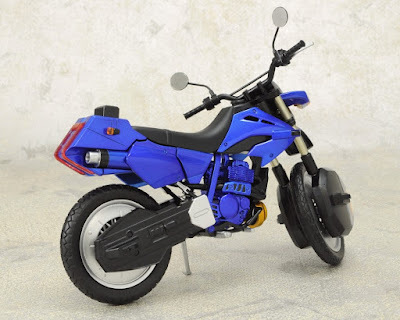 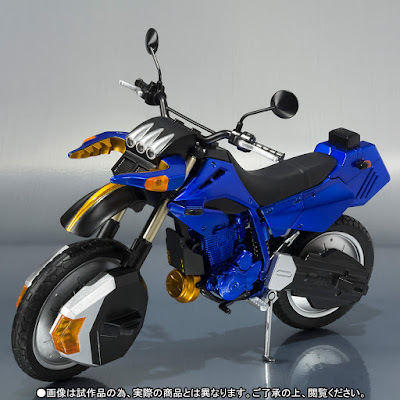 This new web exclusive bike will be released next year, March 2017 for 5,184 yen and will complement the Kamen Rider Gattack renewal figure. 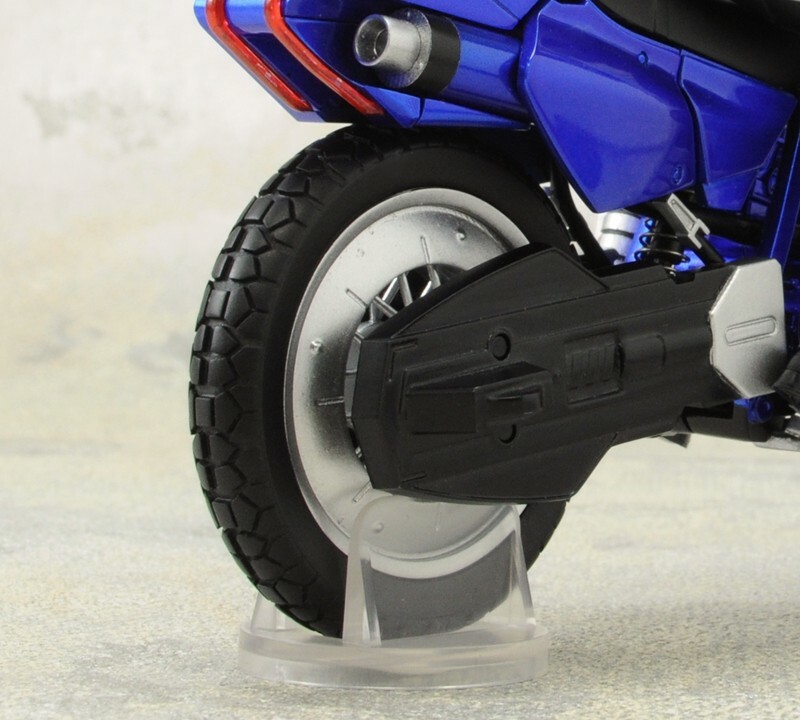 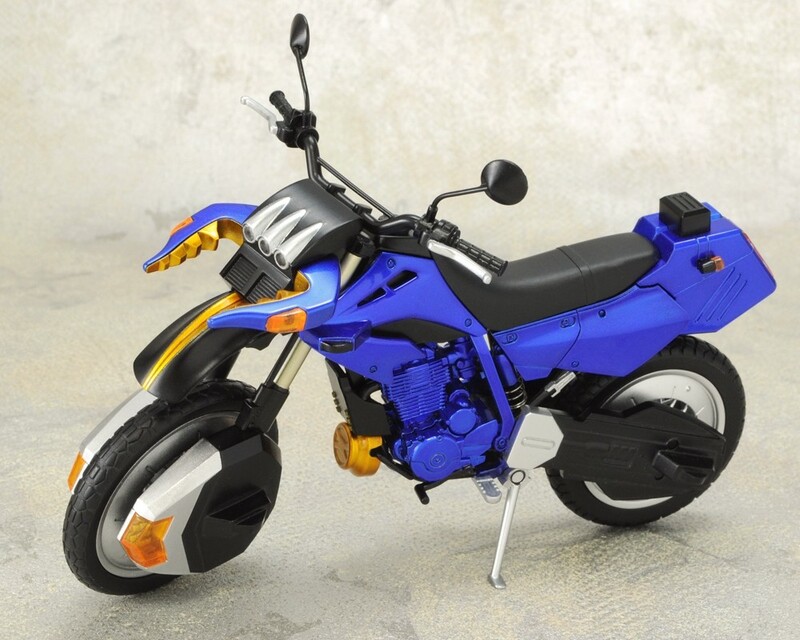 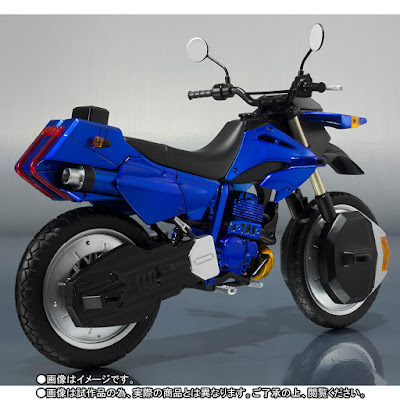 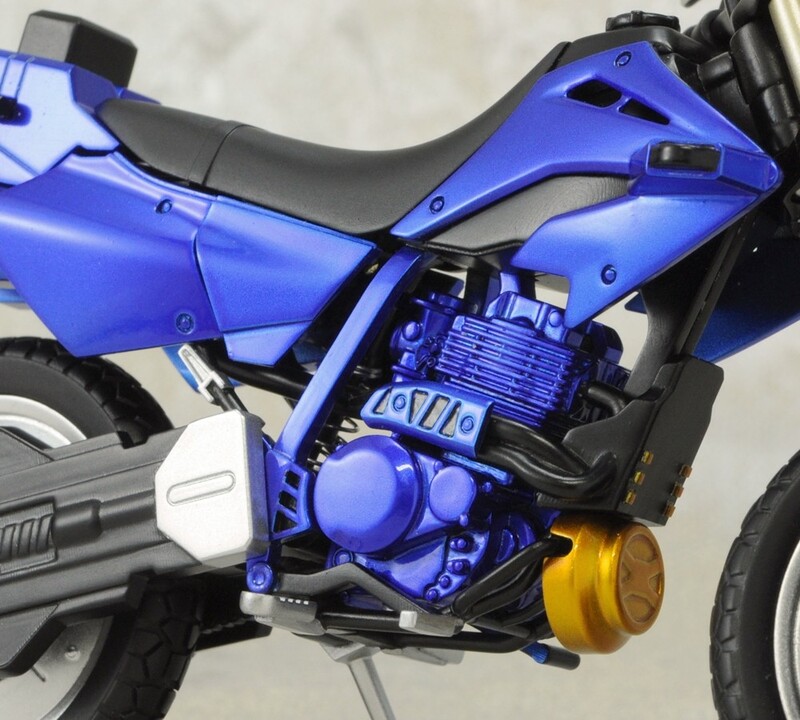 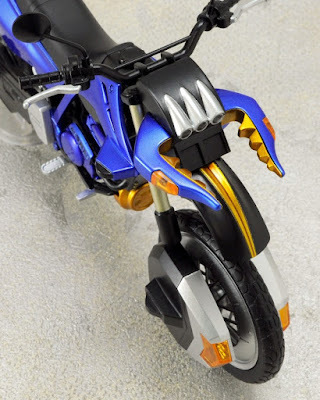 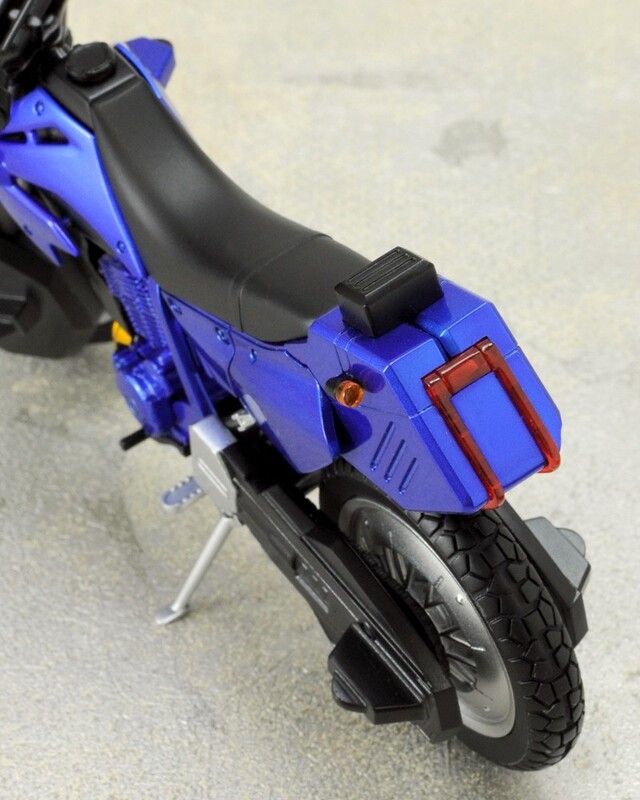 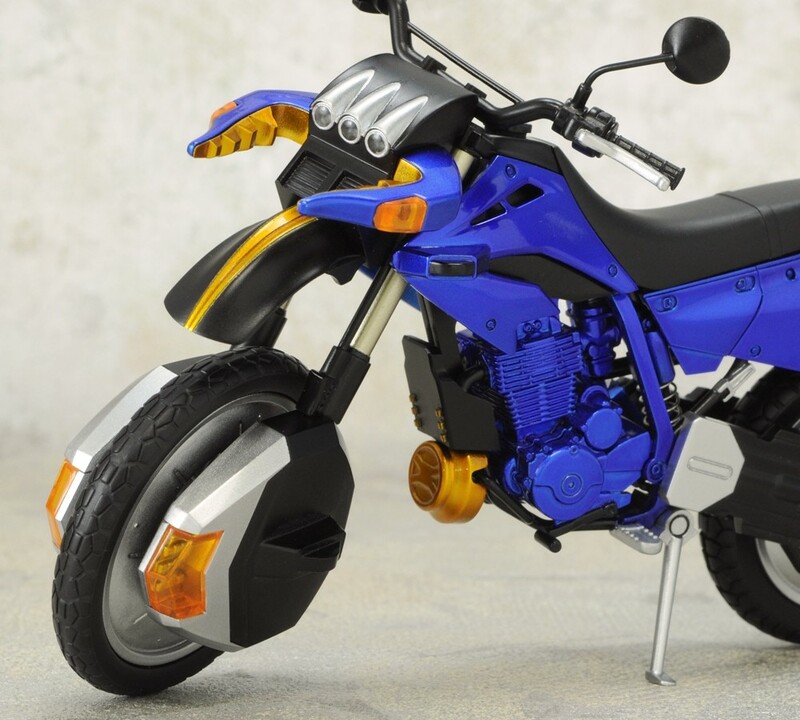 Sadly, this one will not include the essentials that most Rider bikes will have like the rear wheel base and tamashii stage adapter.